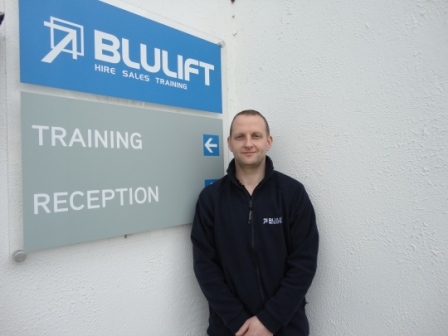 Blulift have announced the appointment of Liam Ryan as their Sales and Training Executive. Liam takes up the role having worked as a H.G.V. 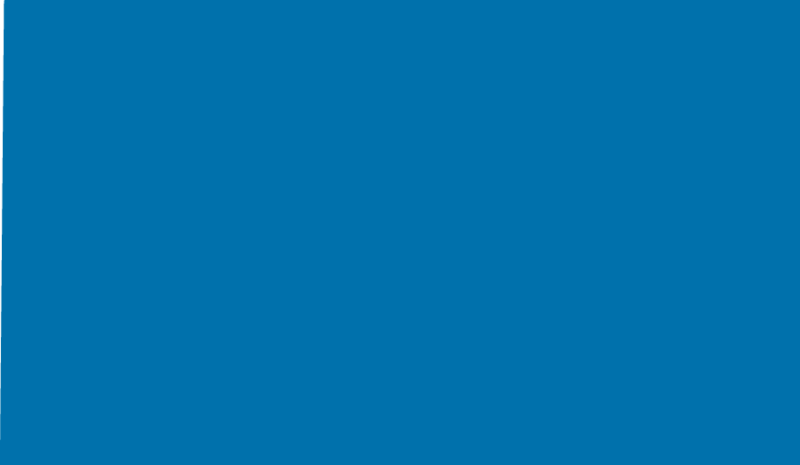 driver for the past year with the company. Liam has 8 year training experience behind him as an IPAF qualified instructor in both Ireland and the U.K. working with various powered access companies. He has currently completed FETAC Level 6 Train the Trainer module. As we have Liam on board as our training manager we are currently expanding our training portfolio into other areas. Liam will also be heading our sales department to service our existing client basis and bring on board new customers.